Mechanical data in accordance with BS EN 388: What's This? 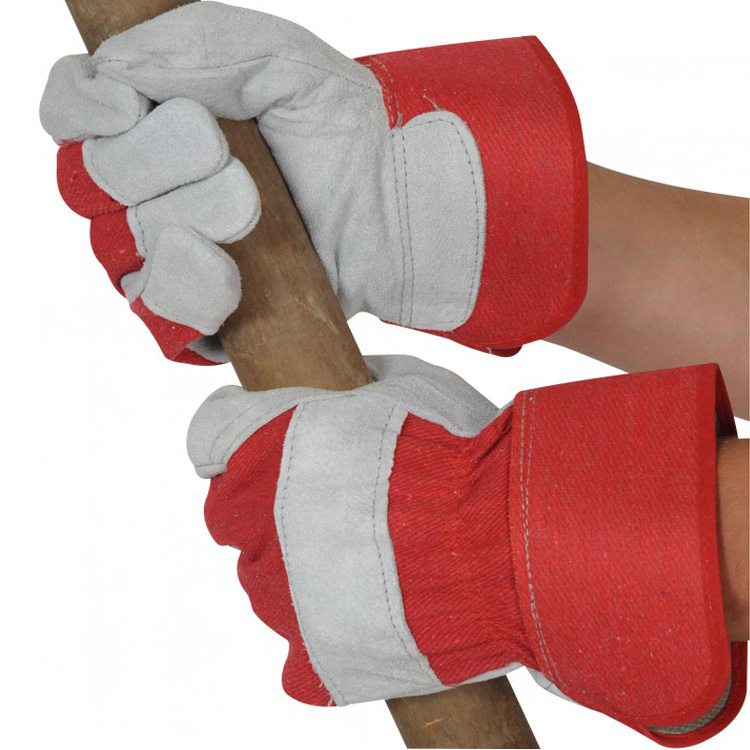 the gloves are strong and durable, great for our nature of work which involves manual handling of steel. All good, robust and well made. 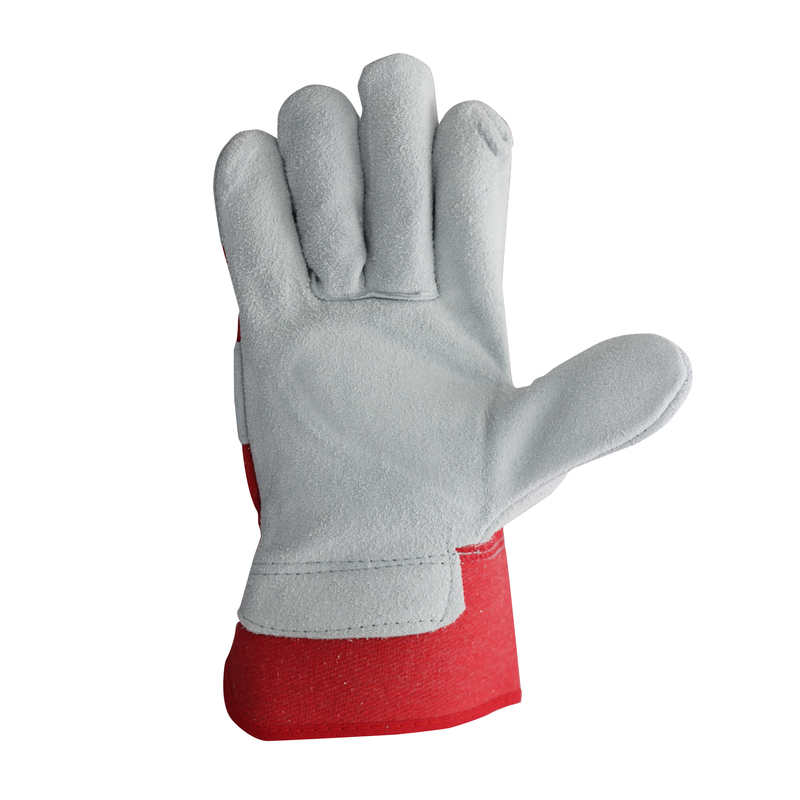 I use this gloves for pruning thorny plants and for general heavy landscaping. Good hand protection. Good quality gloves and not expensive. 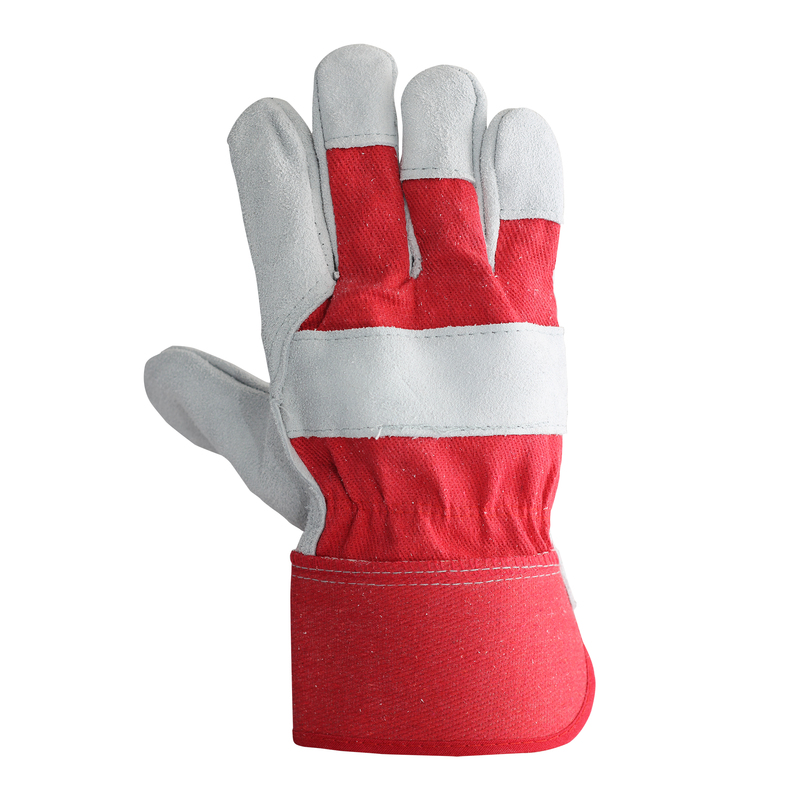 I use these gloves for gardening and general maintenance around the home. They have proved to be hard wearing and comfortable. Items arrived on time and in perfect condition and were as described. Use in the haulage industry. Tough and durable.